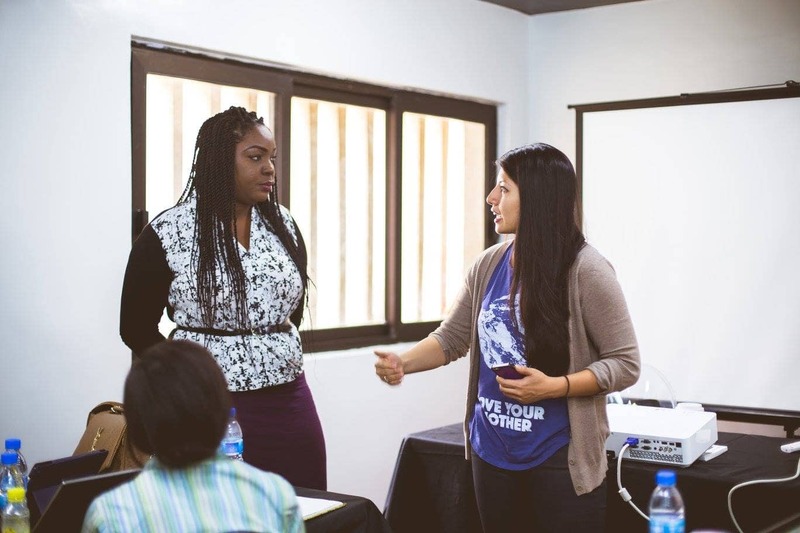 She Leads Africa recently had a free webinar session with Andrea Barrica on the fundamentals of pitching your business – The Do’s and Oh No She Didn’t of Investor Pitching. Andrea Barrica is a Venture Partner at 500 Startups, a global seed fund and accelerator for early stage startups based in Silicon Valley. 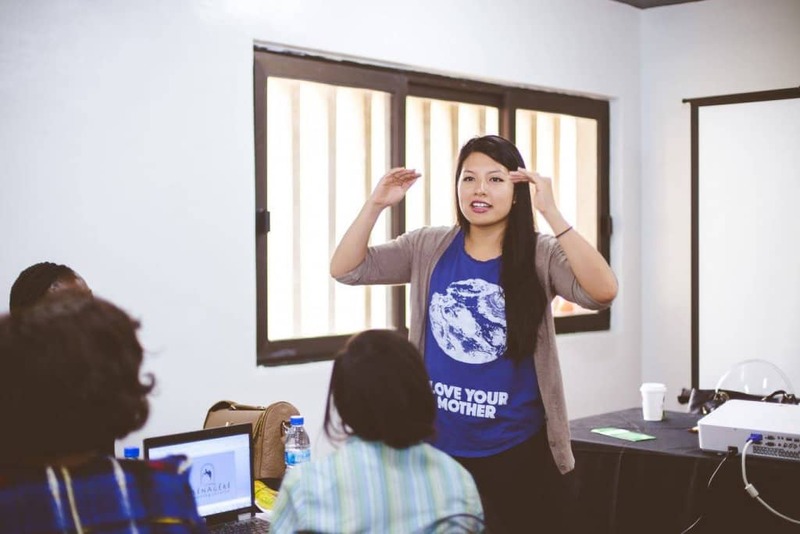 She was previously co-founder at inDinero, an accounting and taxes software solution where she led the team to the first $1M in sales in 10 months. Here are ten things we learned from her. Most of the interactions that you have with investors are not investor pitches. Most of the interactions that you have with investors are about how you can get the right type of investor who wants to hear about your company and is willing to hear about your pitch. When you have an investor who is interested, it is then time to have the investor pitch. Create a level of personal connection. People invest in people they like. Make it a conversation (never corner someone in a party). Keep it brief, and tell your story in 60 seconds or less. Understanding the market and asking questions and advice versus pitching the business is a great way to get investors interested. Be natural, authentic, and humble. 3. IF YOU DO NOT HAVE AN IDEA, INVESTORS WILL NOT BE WILLING TO INVEST. Wait until you really need the money. However, when you really need the money the most, the investor has all of the leverage versus having a great team and traction without the desperation. The key is running your business—it is important to build, go out there and get some traction. The first investors will be family and those you are close to. 5. WHEN MEETING INVESTORS KNOW: WHO IS GOING TO BE THERE AND HOW MANY PEOPLE—KNOW YOUR AUDIENCE! Make a personal connection, research the people in your room. Don’t make it to feel robotic; not too many slides. If people ask questions at the end and if what you presented was clear, that means that they are interested. Don’t leave asking: are you interested? Rather leave with: will you be willing in investing; how much will you be willing to invest? Pitching is a conflict between what we say, what we mean to say, and what the person actually hears. What we say and what we mean to say is not what the investors hear. This is a bad way to start a presentation. So, don’t, rely too much on your decks and your slides. DON’T: BE A 1 PITCH PONY- DON’T ONLY HAVE ONE PITCH PREPARED. Have more than one prepared. Prepare for the different types of investors and what they may care about most. For every one minute of a presentation, practice out loud. Make sure the delivery and confidence is there. Tell a story that will help the listener understand something about your story that they didn’t before. How does my story help me to achieve my goal? It is important to ground out the things that you want people to know about you in short stories. How will you win when everyone else fails? It is your differentiation. You need to get someone interested about your company in 60 seconds, no matter what industry you are in. 9. IF YOU WANT TO GET IN TOUCH WITH FOREIGN INVESTORS, BUILD A GREAT BUSINESS. They will reach out to you. Make sure people know you. How so? Support local organizations. What are you doing? What problem are you solving? How do you understand the market? A great pitch deck and a horrible pitch won’t do anything for you. So how can you improve? Get together a small group of other young entrepreneurs and force yourself to practice consistently. Go out to new events and networking opportunities and keep pitching. You won’t get good unless you do it. Take improv classes or acting classes. Have a few friends video tape you pitching and talk about ways to improve with your friends. The only way that you will improve is by giving and getting brutal advice—patting each other on the back, will not help.